I've bought my DSLR camera last September. Since then, I have devoted a lot of time to my photography. 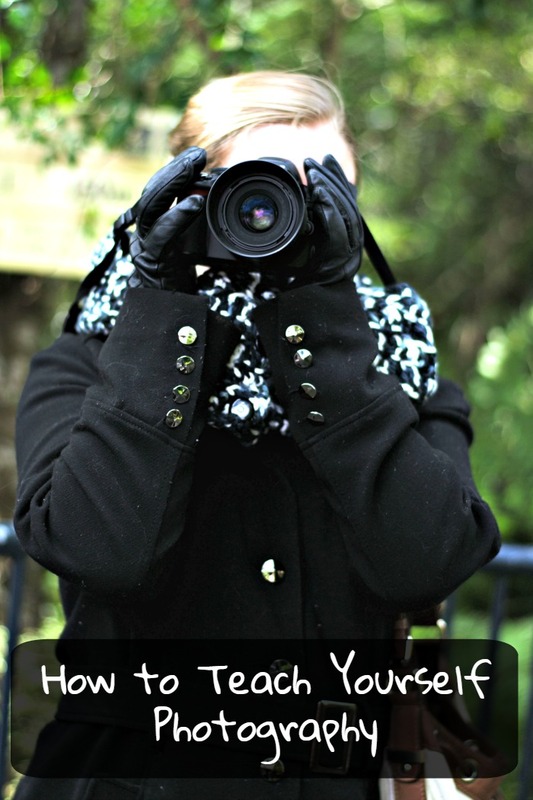 I'm nowhere near an expert, but today I'm going to share a few tips about teaching yourself photography. When not taking photos, read photography books, articles and anything else that you can get your hands on. There is nothing better than learning the tricks of the experts. You'd be surprised how many people make videos about photography. Find it hard to read books? Try watching a video! Videos also have the add bonus for letting you see just what the photographer is doing. 3. Learn how to edit. Photography isn't only about taking a beautiful photo. Editing is also really important. Try learning everything there is to know about your editing software. This is the most important part. Make sure you take photos and use all that knowledge you've been learning. Otherwise you'll never improve. You could even start a 365 Project. A tip from me would be to look at other photographers works, be inspired and don't be afraid to "Copy" other peoples ideas. Your photo may not even look remotely like theirs, and if it does well that is fine too, just do it! I like this tip! I spend ages staring at the works of the experts. It's really easy to get ideas of your own by seeing what other people are doing.